We’re pleased to report new data about trastuzumab emtansine (T-DM1) for treatment of HER2-positive metastatic breast cancer. We work to make sure that all new drugs approved for breast cancer treatments provide benefit to patients (not just the companies that manufacture them). We evaluate treatments on whether they extend life, improve quality of life, or cost less than drugs currently on the market. Up until this new information was available, Genentech’s T-DM1 met our standard only because data showed it had fewer side effects than the current treatment. We are now pleased to report that the latest data, published in the current online issue of the New England Journal of Medicine, shows that T-DM1 also increases median overall survival (OS) for women with HER2-positive metastatic breast cancer by 5.8 months compared to those who were treated with lapatinib (Tykerb) plus capecitabine (Xeloda). Read the full post here. Breast density has been in the news quite a bit the past two months. The term “breast density” refers to relative amounts of different kinds of tissue in the breast. Dense breasts have less fat than glandular and connective tissue and young women are more likely to have dense breasts. These ratios matter because different tissue allows X-rays to penetrate differently and mammograms of dense breasts are harder to read and interpret and are therefore less reliable at revealing tumors, lesions, and cancers. What are women to make of this media flurry on breast density? Read the full post here. 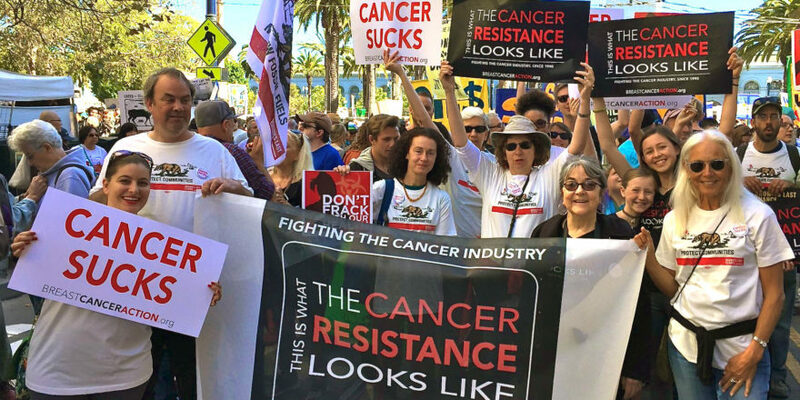 At Breast Cancer Action, we’ve long challenged the deep and pervasive influence the pharmaceutical industry has in the research, development, and marketing of drugs in this country. 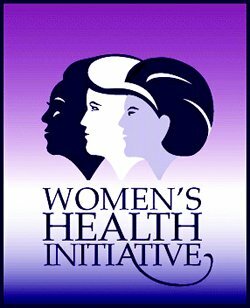 The Women’s Health Initiative study, now a decade old, serves as a cautionary tale of what can happen when pharma pushes drugs to women without adequate safety information about those drugs. Read the full post here. Ionizing radiation, used in mammography and other diagnostic and screening tools, damages genetic material in the body. A study conducted by the Netherlands Cancer Institute and reported in the BMJ showed that exposure to diagnostic radiation before age 30 is associated with an increased risk of breast cancer for women with BRCA1 and 2 mutations. Women with the BRCA1 and 2 mutations should talk to their healthcare provider about the screening and follow-up they need, given their increased risk of breast cancer, and take this new information into account. Read the full post here. The Cancer Genome Atlas received lots of media attention at the end of September and we’ve had a lot of emails and calls from folks who saw BCAction executive director Karuna Jaggar’s comments about the study results in the New York Times, NPR’s All Things Considered, and CBS. From a patient advocacy perspective, the importance of the findings from the Cancer Genome Atlas remains to be seen. As we all know, getting from ‘basic science’ to clinically relevant results is a long and complicated journey, and there are no guarantees. For us, the measure of importance is ultimately: what will this do for patients? And that remains to be seen. Read the full post here. ← Put Down the Pink, and Pick Up Your Pen!